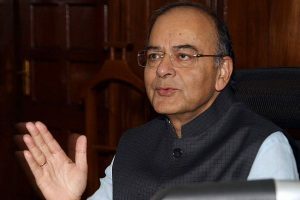 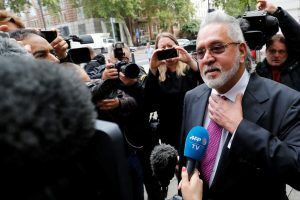 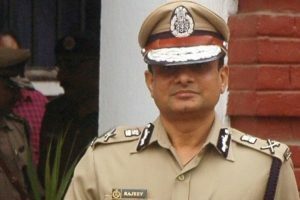 Rao had transferred out AK Sharma despite the Supreme Court’s embargo against the transfer of officials in the Muzaffarpur case. 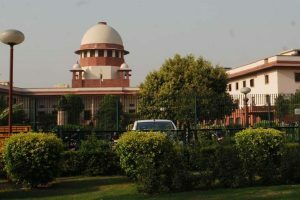 Earlier, the court transferred the trial of Muzaffarpur shelter home cases from Patna to Saket POCSO court in Delhi for 'a free and fair trial'. 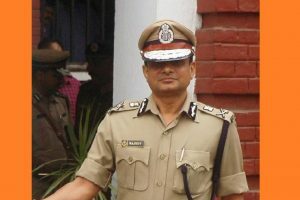 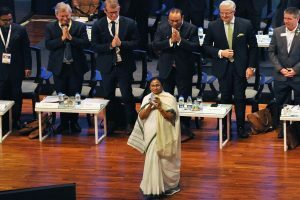 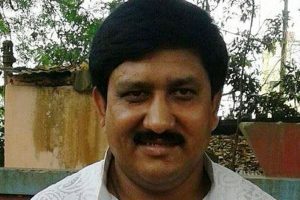 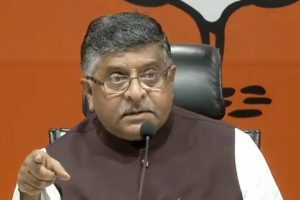 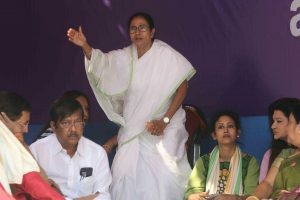 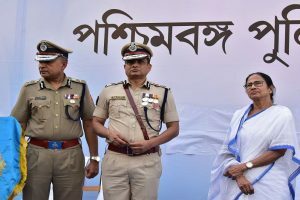 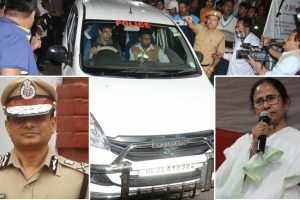 Minutes after the Supreme Court directed Kolkata Police Commissioner Rajeev Kumar to appear before the Central Bureau of Investigation (CBI), the BJP dubbed it a moral victory for the probe agency. 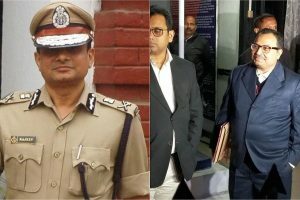 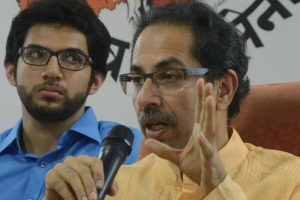 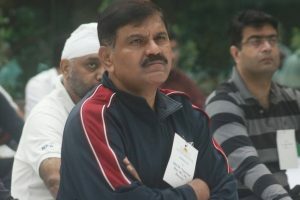 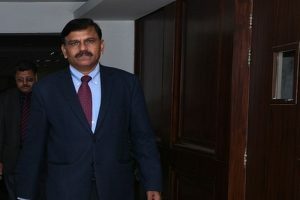 The court also summoned Rajeev Kumar, Chief Secretary and the Director General of Police to appear before it on February 20, which is also the next date hearing.